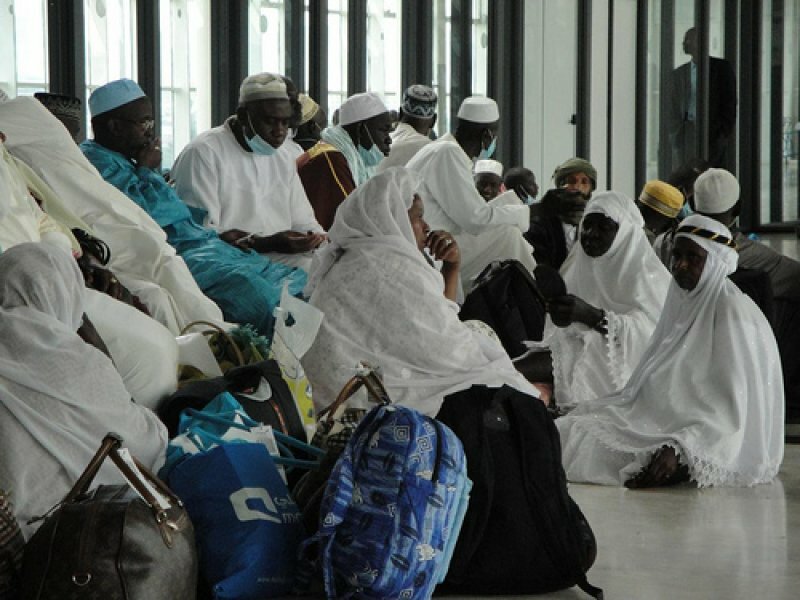 Some Ghanaian Muslims who embarked on this year’s Hajj to Mecca have reportedly refused to return home. These pilgrims according to reports in Saudi Arabia with the help of some agents have absconded from their camps after the holy rituals to countries like Kuwait and other Middle East countries. Starr News checks in Saudi Arabia indicate that other Africans who also traveled to Mecca have engaged in similar acts. A Ghanaian who spoke to Starr News on condition of anonymity said agents are aiding Ghanaians to stay in the gulf countries to seek greener pastures. “From what I have seen and heard, a lot of people would not return from the Mecca trip…They won’t come back, for some of them they have never experienced the trip so they are eager to go”. Meanwhile, officials in Mecca coordinating the movement of Ghanaian pilgrims have confirmed the development to Starr News. 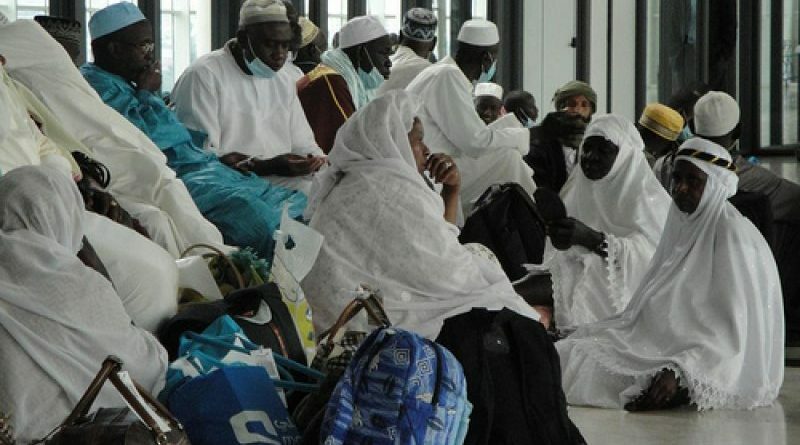 The deputy communications director of the National Hajj board Mohammed Amin Lamptey said efforts are being put in place to address the situation. “This is a perennial problem…it didn’t start today, it started long ago, people have their own mission for coming. There are those who come purely to come and worship, those who come for business…and there are those who come for greener pastures”.